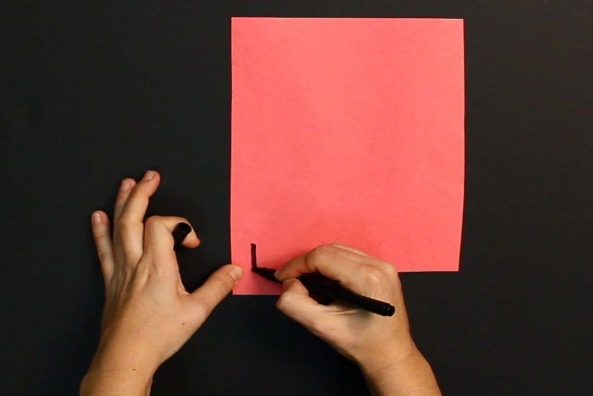 Sssss…S is for snake! 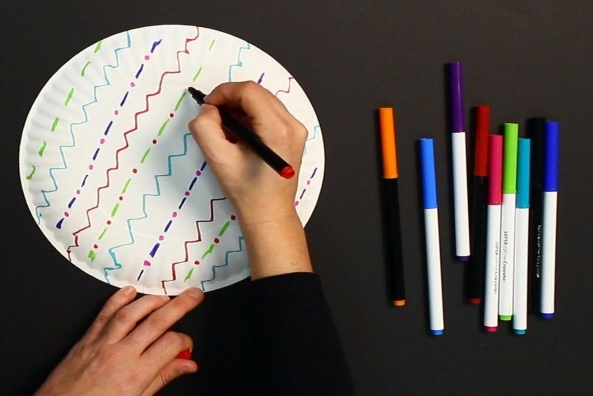 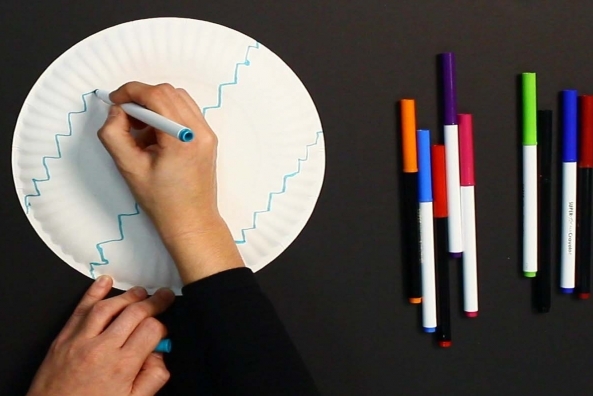 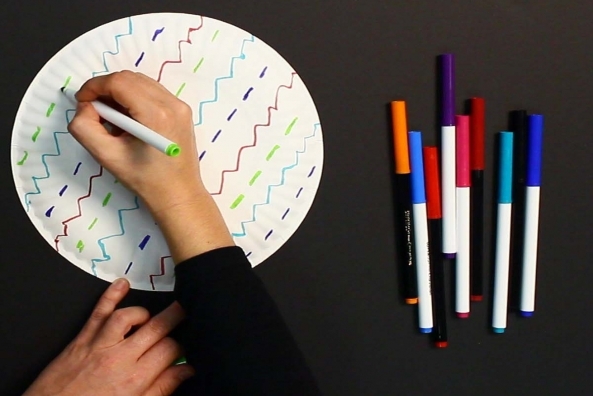 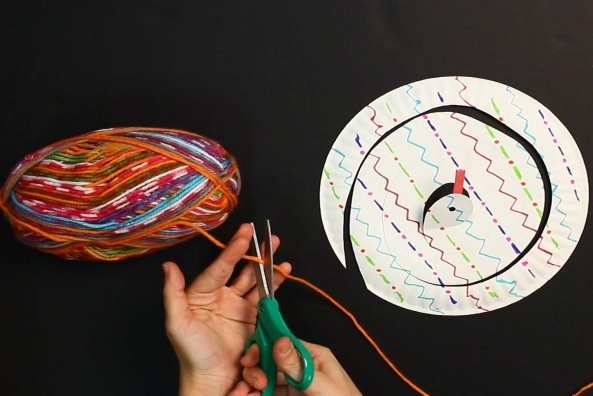 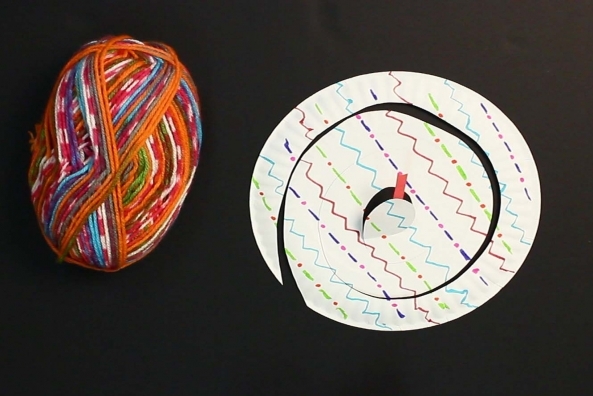 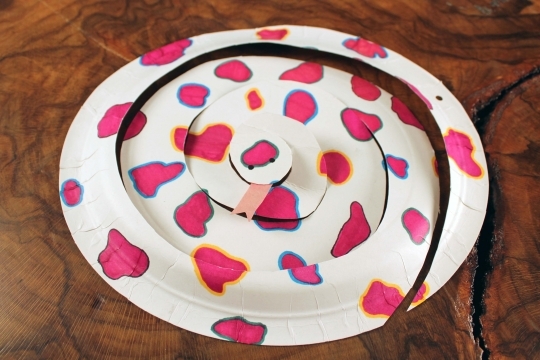 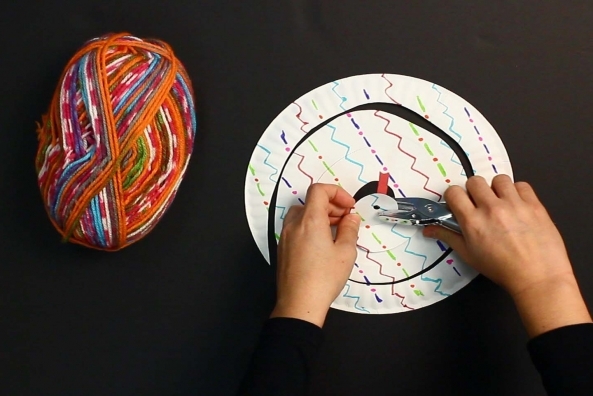 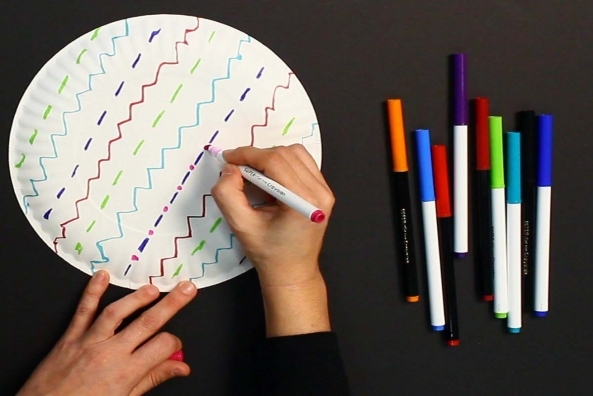 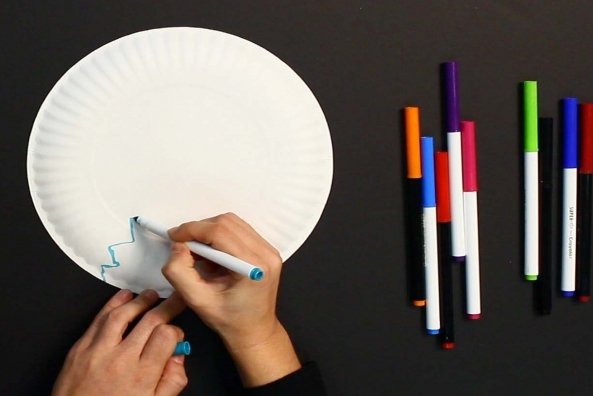 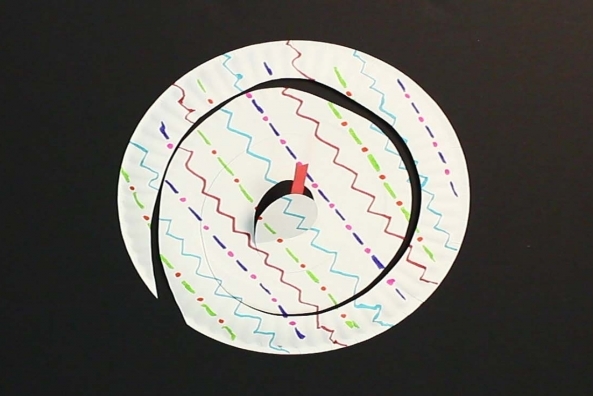 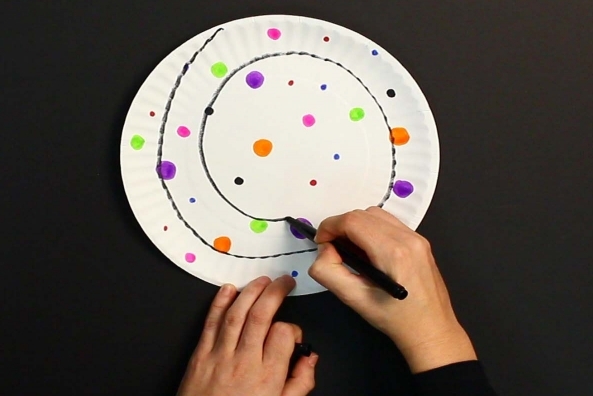 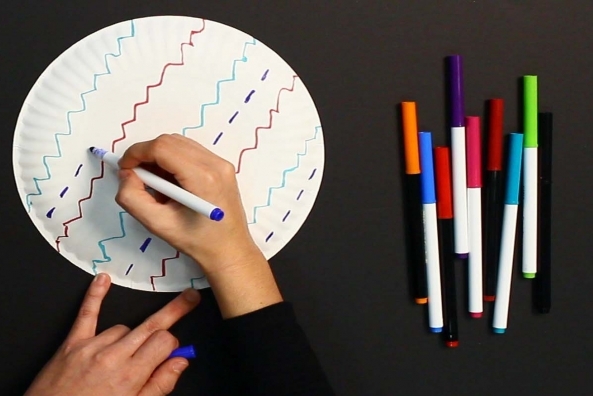 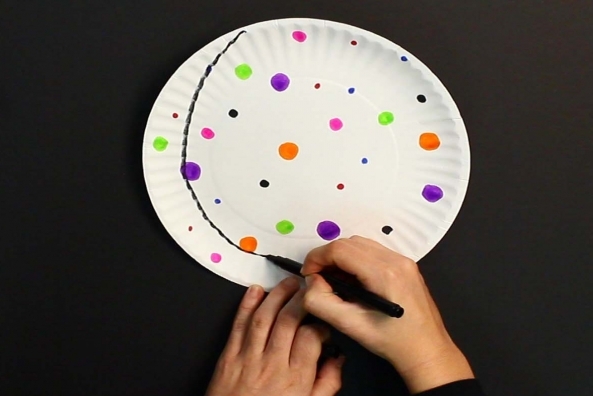 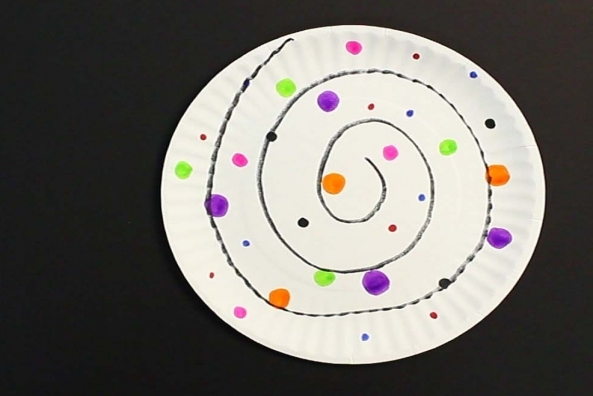 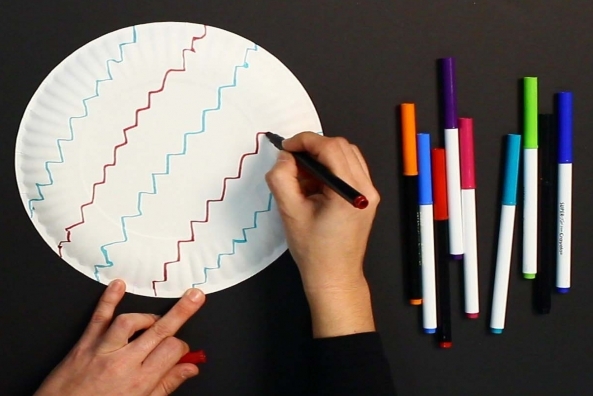 Make your own coiled snake with a paper plate and markers! 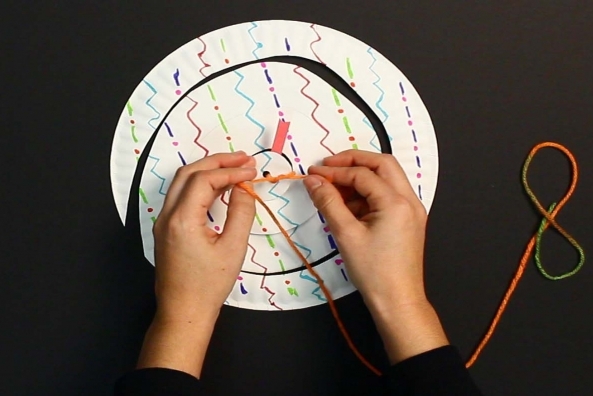 Hang it from the ceiling or set it on top of a table-top for maximum enjoyment. 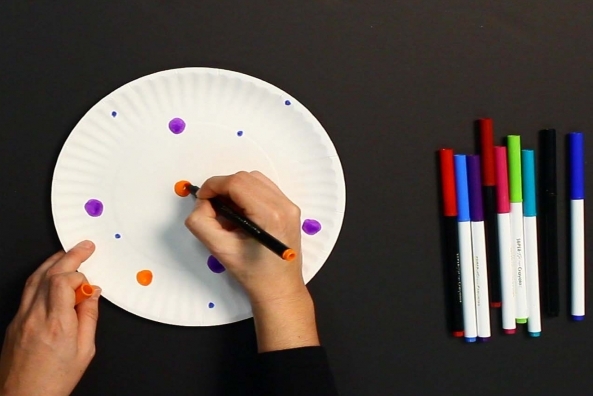 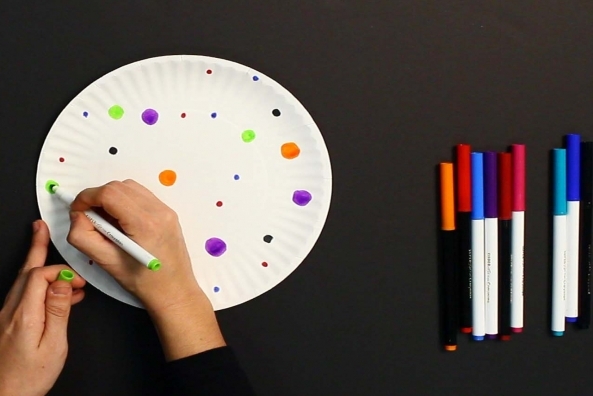 Color both sides of your paper plate any way you like. 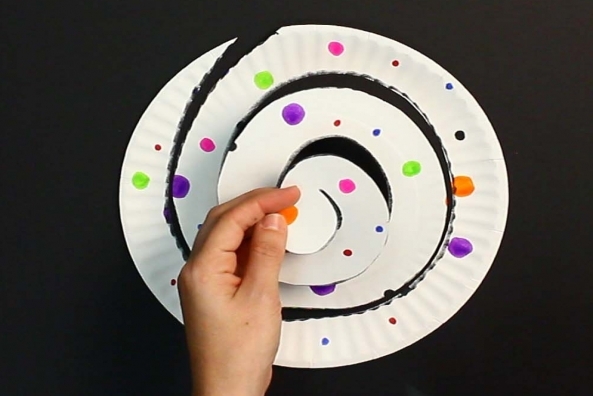 Draw a spiral starting on the outside and ending in the center. 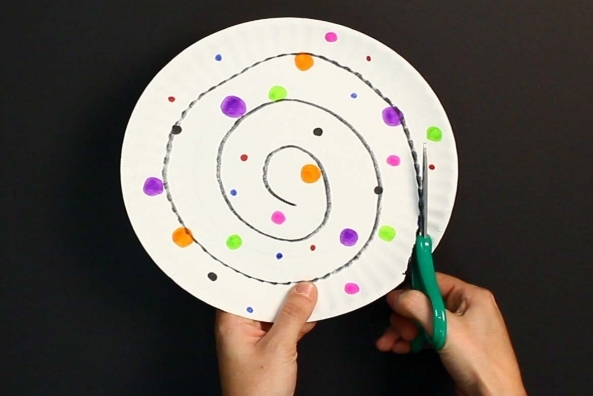 Cut along your spiral until you reach the center. 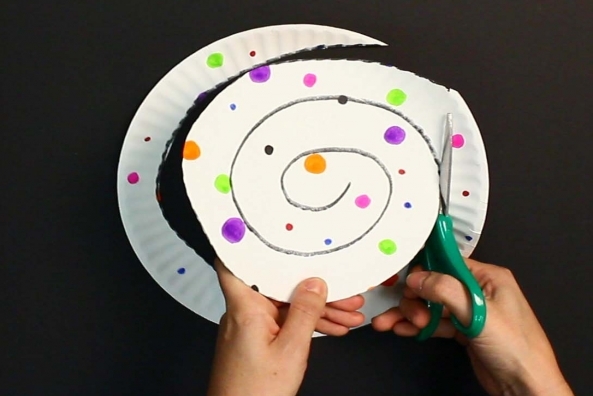 When you’re finished cutting you should be able to see the snake you made. 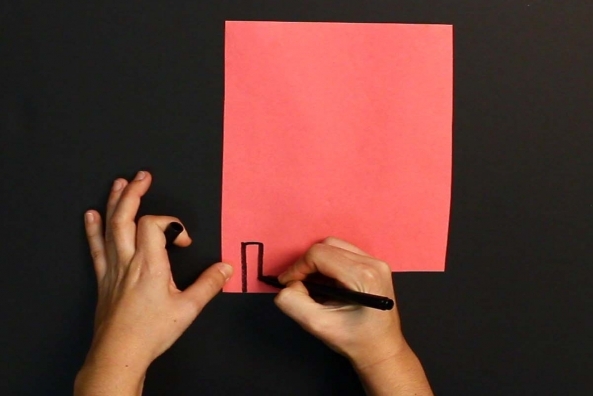 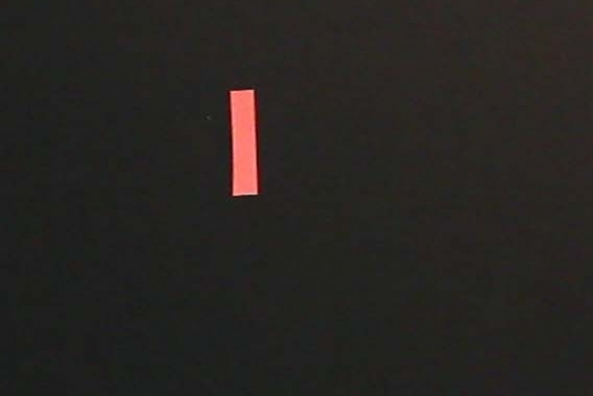 Draw a small rectangle on a piece of red or pink construction paper. 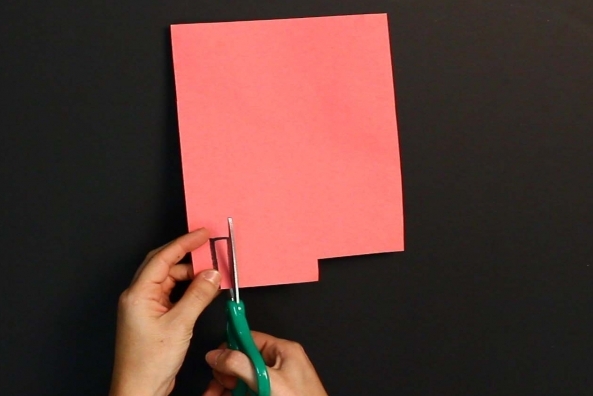 Cut the small rectangle of red or pink construction paper to make a tongue. 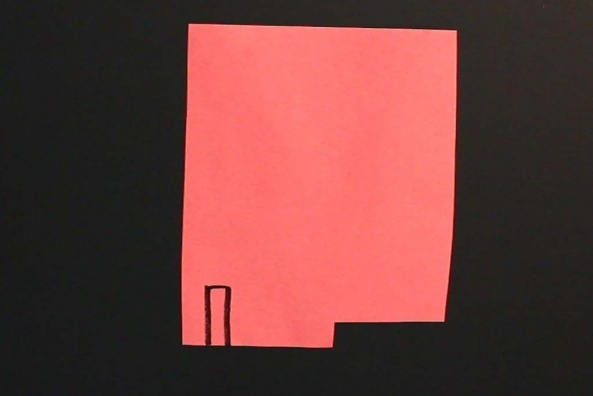 Cut a tiny triangle out on one end in order for it to look more like a snake’s tongue! 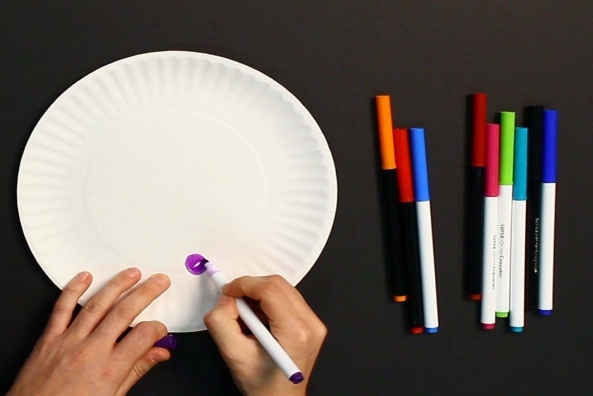 Glue this piece at the mouth. 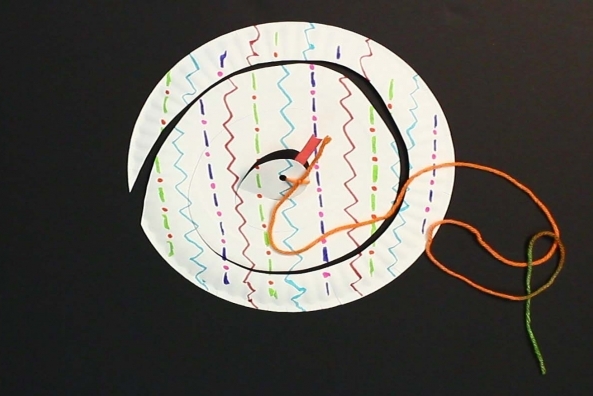 If you want to hang your snake punch a hole where the eye would go and tie a piece of yarn.